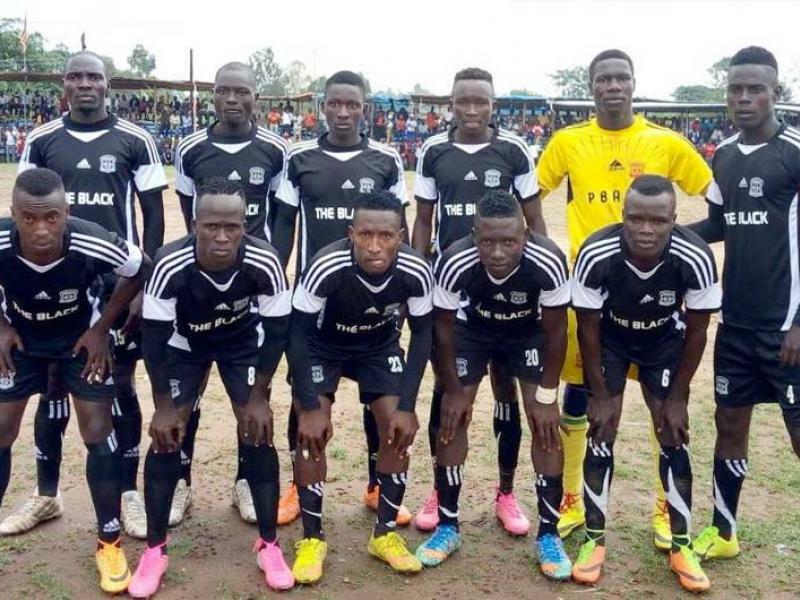 When they were given the green light to host games at the Bar Okoro stadium by the Federation of Uganda Football Association FUFA, many believed Paidha Black Angels now had their own their fortress where they would collect maximum points to survive relegation. By then the Zombo team was bottom of the league table with only nine points from 19 games. Seven games later, the Blacks remain bottom of the pile and their fate already decided. Paidha wont be playing in the country’s top tier next season after a 2-0 home loss to KCCA on match day 26, meant that they can’t make it above the redline even if they win all their remaining four games that include visits of Onduparaka and Vipers. The team made headlines on the 20th of May 2018 when they were promoted to the top tier. Coached by Allan Kabonge, the Zombo team emerged third runners up in the second tier after beating Bunyoro based Kitara FC 4-2 on penalties at the Startimes stadium in Lugogo. Their promotion to the top tier paved way for the West Nile Derby (Onduparaka vs Paidha Black Angels), something that sent the West Nile province into jubilation. Business in Paidha came to a standstill as they welcomed their team and congratulating them upon the league promotion that had eluded them for over 20 years. Before their promotion last year, the closest Paidha had come to the high table of Ugandan football was in 2017 when they reached the final of the Uganda cup but lost 2-0 to KCCA FC at the Greenlight stadium in Arua. When they won the promotional play off in May 2018, against Kitara at the Startimes stadium in Lugogo, the Paidha faithful believed this was the time to prove to the rest of the country that Zombo is the home of football in Uganda, but despite the evident passion from their fans, everything else at the club was at odds with their ambition of staying in the top flight. First they couldn’t ready their Bar Okoro stadium in time for licensing to host home games in the Uganda premier league meaning they had to rent the home of their perennial rival Onduparaka, the Green light stadium in Arua, to host league games. This had impacted on the club negatively in more ways than one. Besides the financial stretch of paying between 800,000 to 1,200,000 Uganda shillings per game hosted at Onduparaka’s home, the Blacks had to incur transport expenses of not less than 500,00 thousand per match day to ferry their players and staff, for the over 100kilometres between Paidha and Arua. Yet the get collections were understandably low and the club had no sponsor. 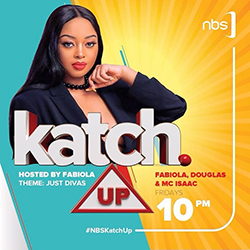 The club’s former Chief Executive Officer Fred Akena while appearing on the popular sports show on NBS TV, NBS The Score, revealed that the most they ever collected at the gates was 800,000 Uganda shillings, which is far less than their average expenditure on a home match. The fans could barely afford the close to 50,000 Uganda shillings needed to travel from Paidha to Arua to cheer their beloved club and thus the 12th player wasn’t there hence the poor performances at the start. For Paidha, every league game was an away game. This was physically tiring to the players. Away from the financial and physical woes, the players’ psychology was also affected from the start. When I spoke to some of their players it was evident that they had a mental block and belief they they would never win a single game while playing away from their home fans. Given the psychological nature of football, it was always going to be difficult for them to perform with this mindset. Most importantly and perhaps the worst problem with Paidha was the poor administration that was embroiled in power struggles for a big part of the season. It had to take the intervention of the sport’s governing body, FUFA that set up a normalization committee, to see a semblance of peace at the club. But even with this committee, the team was never settled. They lacked a sense of direction. Sacking one manager and staff after the other. During their shot time in the league, Paidha has changed coaches thrice, from Mohammed Kisekka who was suspended indefinitely for yet to be known reasons, his former assistant Tamale Richard Kiwanuka, Charles Senyange Kadiidi who took over temporarily from Kisekka, not to mention other club officials like former Public Relations officer Stephen Limpsey, and most recently the club’s acting assistant Chief Executive officer, Fred Akena. The writing was always clear on a wall, that with such disorganization, they were never going to survive a season in one of the toughest leagues in the region. Out of the 26 games played, they have has won just two , lost 18 and managed 6 draws scoring 15 goals in all the games, while letting in 45. Paidha black Angels fc is now bottom of the Startimes Uganda Premeir league table with only 12 points. Even if they won all their remaining four games that include home clashes with Vipers and Onduparaka, it would take them to 24 points, the current number of points the 14th placed Ndejje university has. From the above problems, it wouldn’t be far fetched to say that Paidha Black Angels were the masters of their own downfall. They had no clue about how to survive in the top league. They were promoted but never prepared for top level football. Following suit may be newly promoted Ndejje University and Nyamityobora who are flirting with relegation zone with 24 points and 17 points respectively. For 14th placed Ndejje though, they seem to be on an upward surge after their 3-1 win over Nyamityobora which meant that they are just two points shy of Maroons and Sports club Villa. Both Maroons and Villa have tough games, with the former hosting a solid Tooro united while the record champions will visit their perennial rivals Express FC in the only game tomorrow.